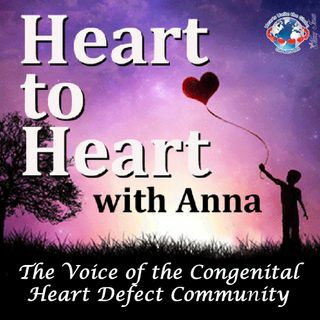 "Heart to Heart with Anna" is the only radio show devoted to the congenital heart defect (CHD) community. Our shows feature Survivors, family members, medical professionals and others in the CHD community who wish to share their stories, expertise, and advice. This show is devoted to empowering, educating and enriching the lives of members of the CHD community. Pediatric Cardiologist, Researcher, Mentor & Podcaster!